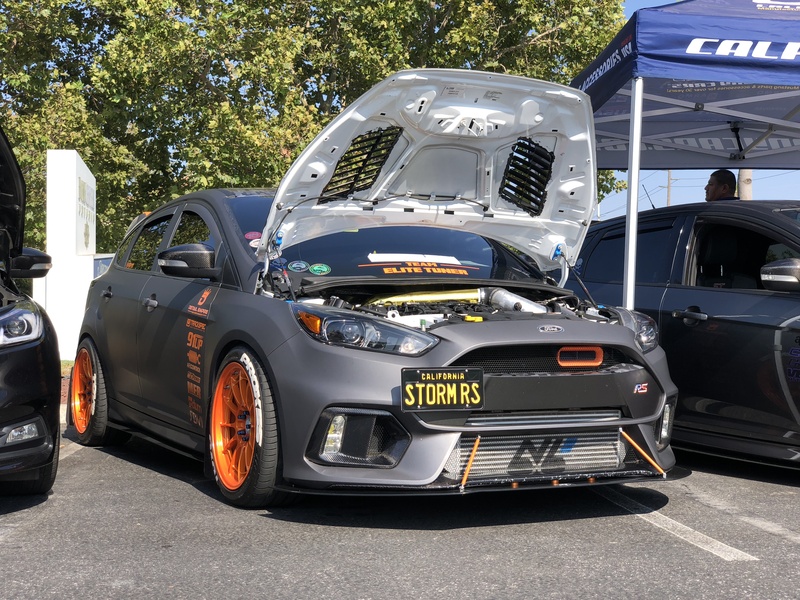 This entry was posted on August 20, 2018 by Tyler Carrington. 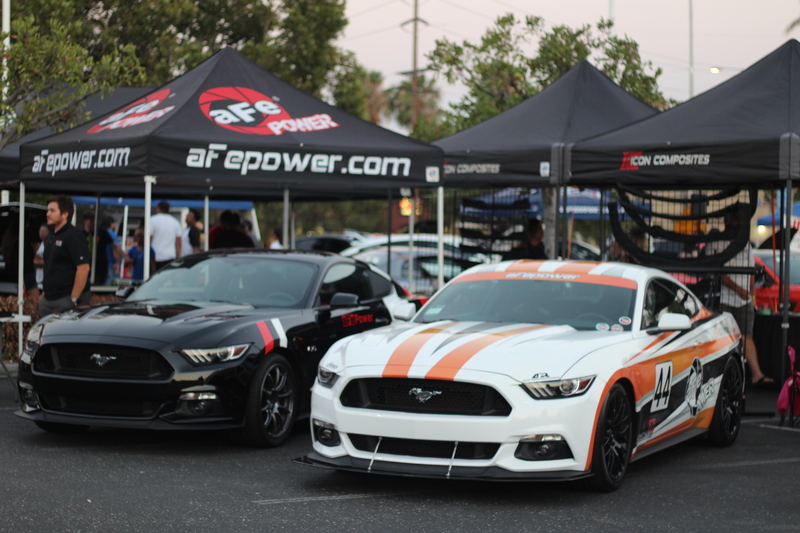 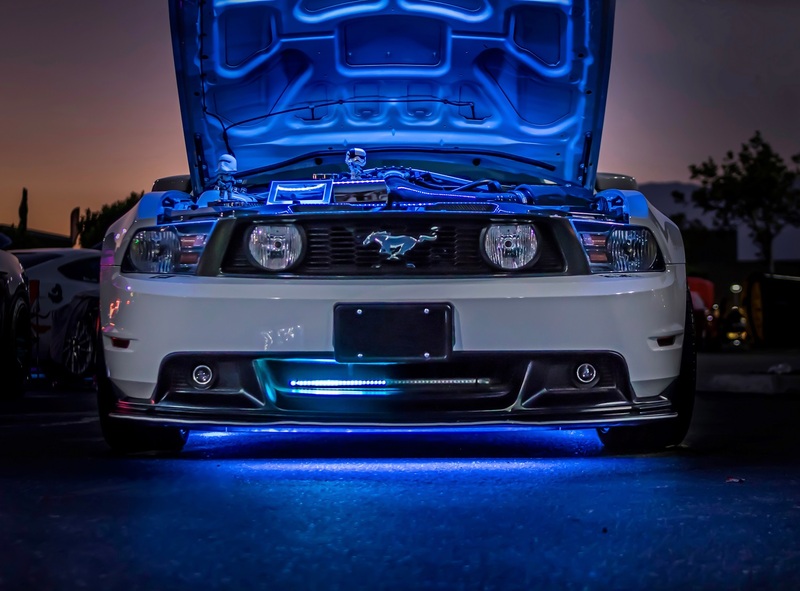 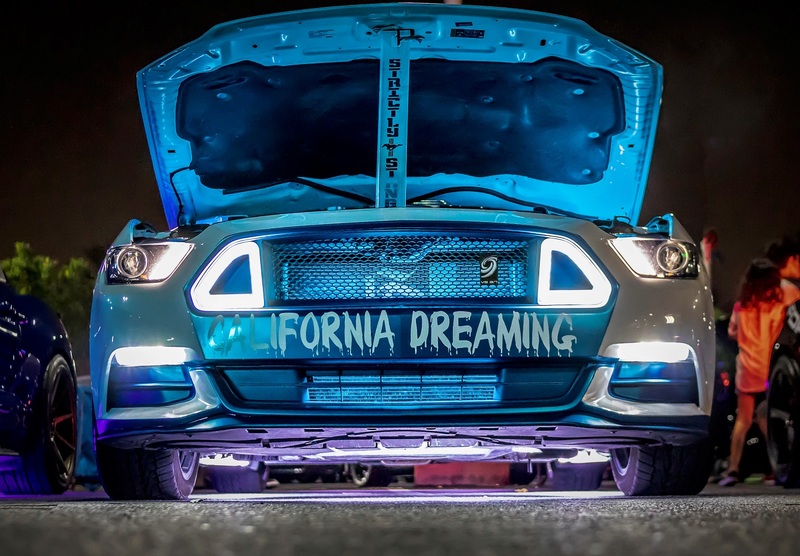 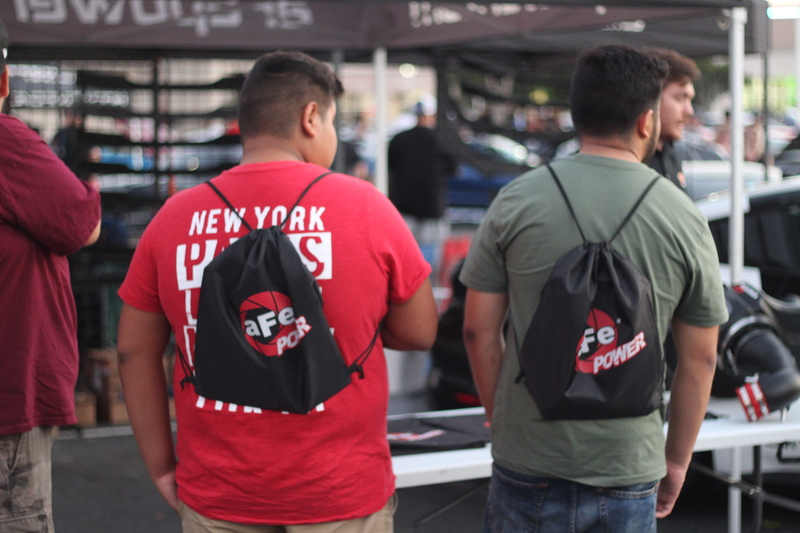 On August 18th, 2018, aFe POWER attended the Mustangs After Dark car show in Ontario. 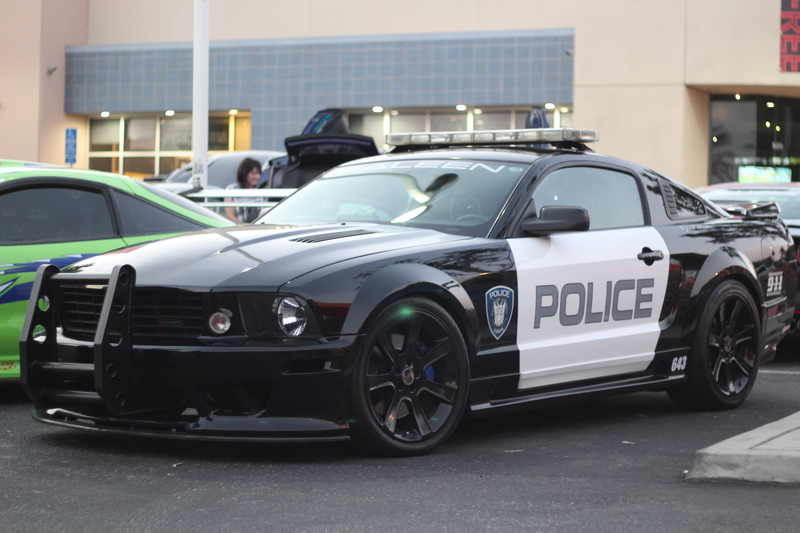 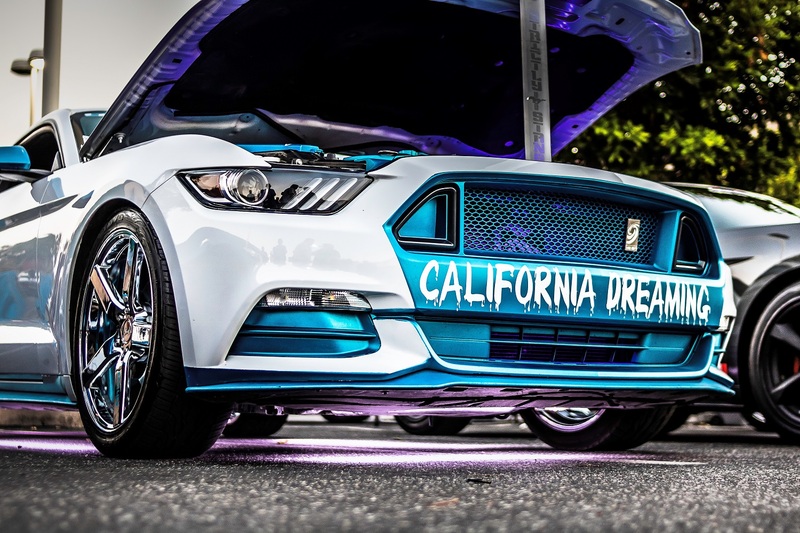 Hundreds of modified Ford Mustangs came out to enjoy a night of music, raffles, giveaways, and more! 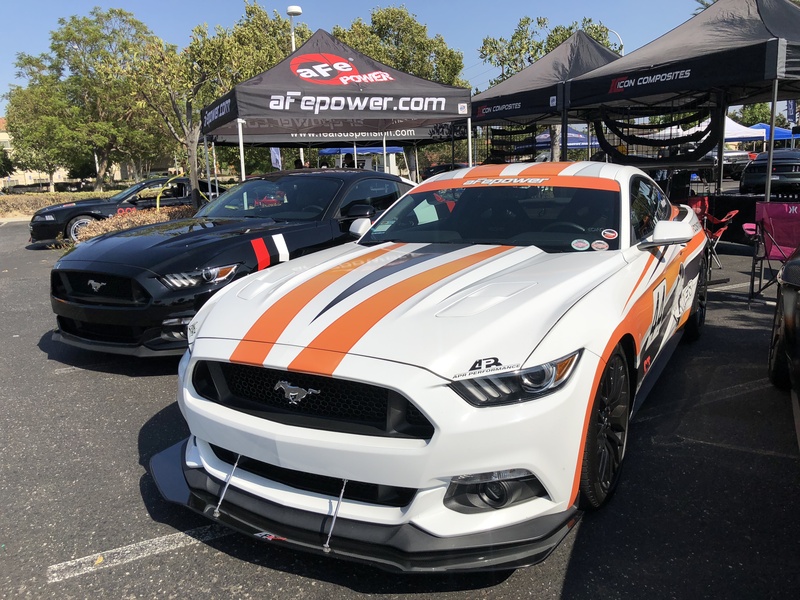 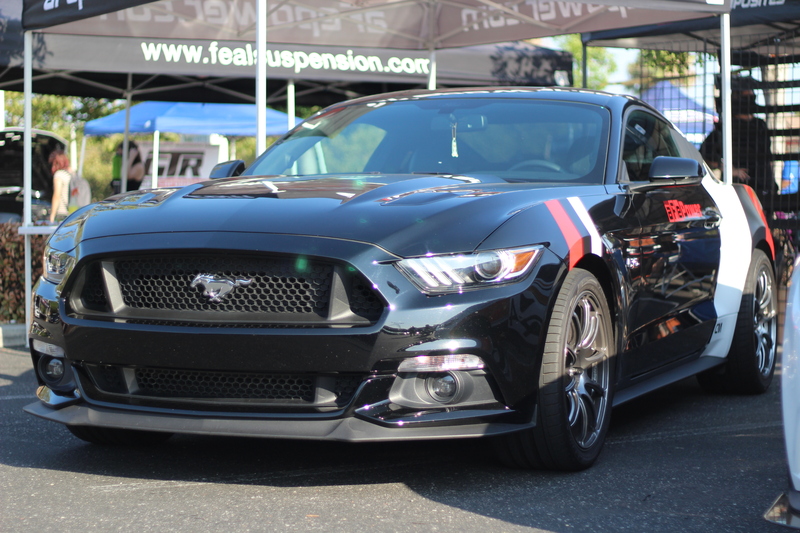 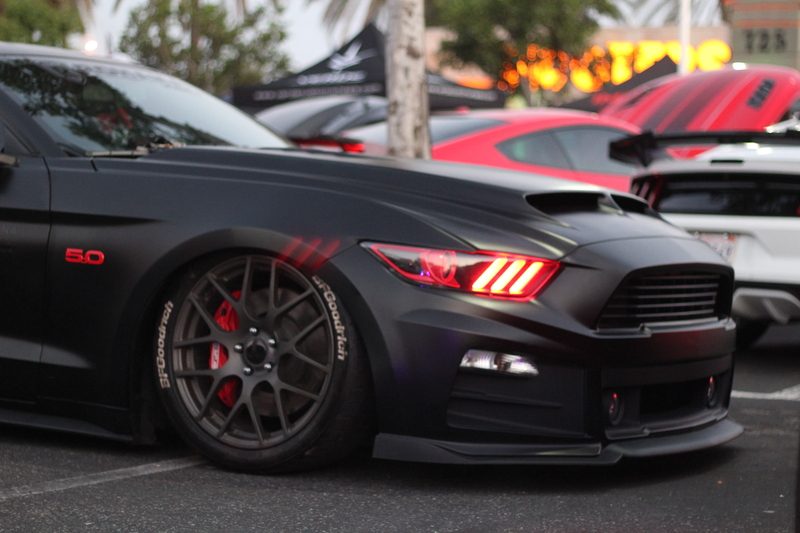 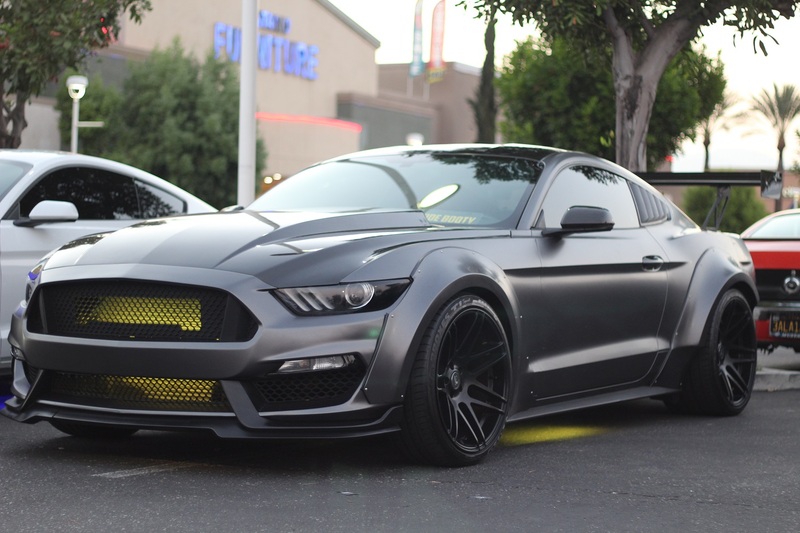 We brought our two research and development S550 Mustangs out to display, and handed out hundreds of goodie bags to people who stopped by our booth. 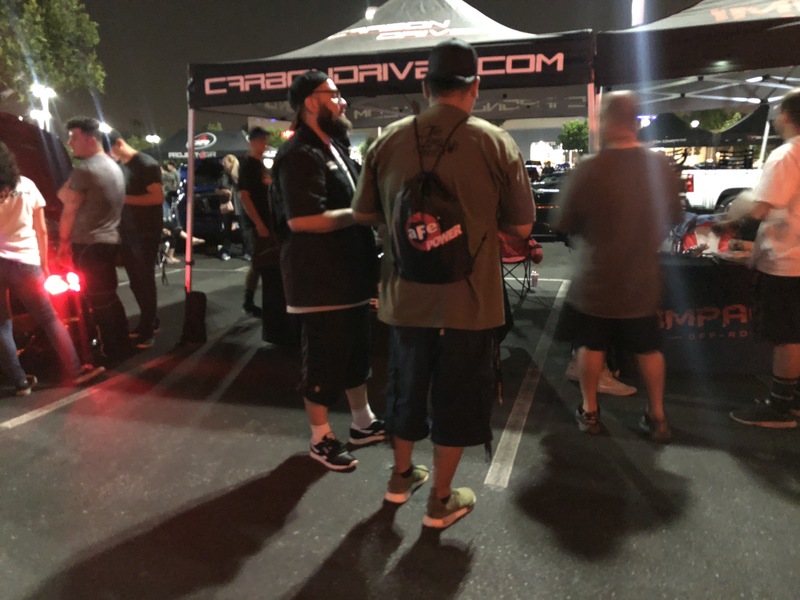 We'd like thank everyone who greeted us at our booth that night, we can't wait to see everyone at the next show!